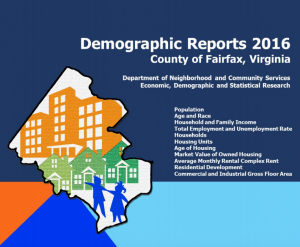 Fairfax County has released a wide array of updated demographic information. This data provides a lot of insight into who we are now and who we may become. 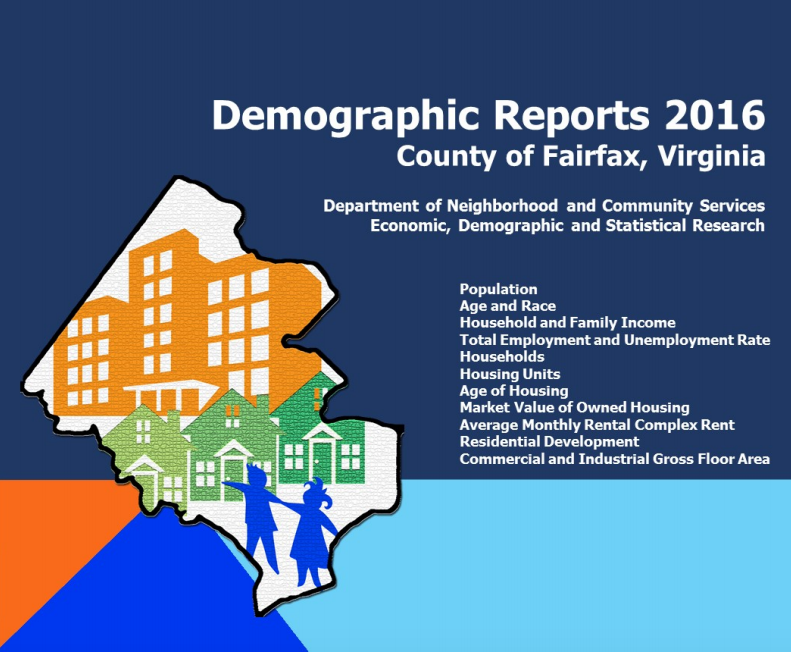 From 2002-2014 the Fairfax County elementary student membership increased by 17%. During the same time period the number of students eligible for free and reduced lunches increased by 72%. One of the reasons this jumped out at me is the ongoing struggle to make sure that these children have the opportunity to play sports as well as have access to other extracurriculars like art, museum visits and more.